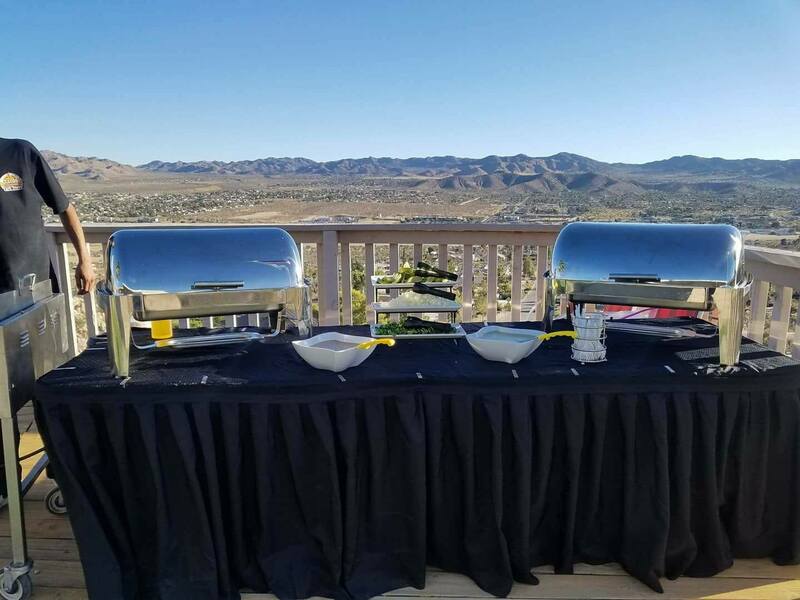 Tacos Ala Mexicana specializes in catering corporate events of any size, as well as private parties, backyard gatherings, afterhour wedding bashes and any other type of event were good people come together for a good time and great tacos. 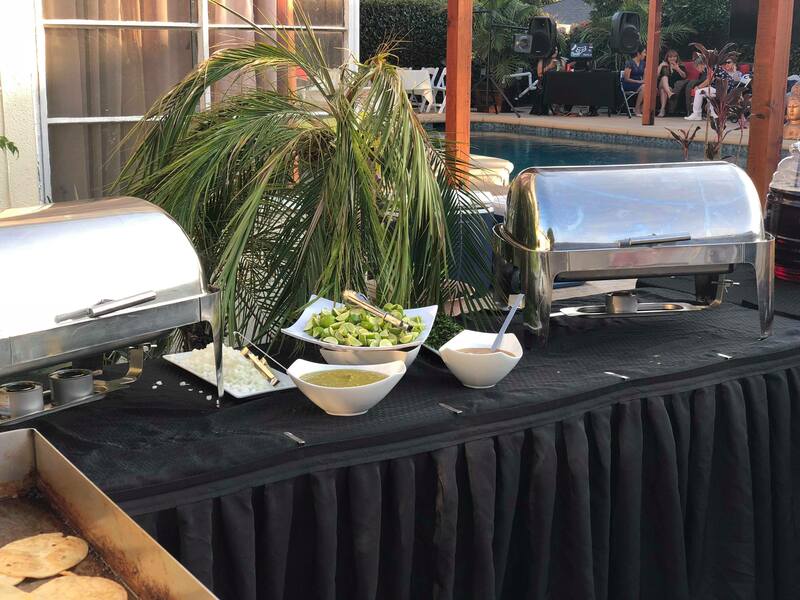 When it comes to your special event, whether it be a wedding reception or corporate event, you want excellent quality, exceptional service and customized options. 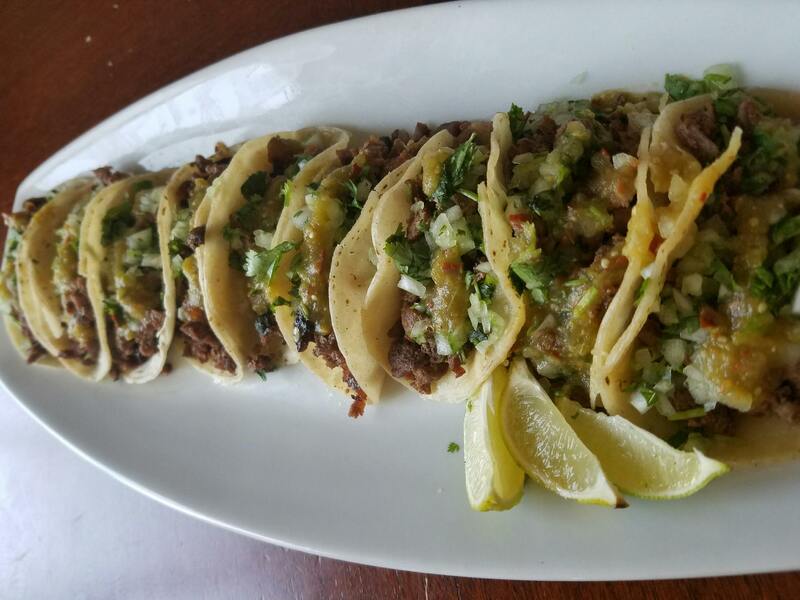 Tacos Ala Mexicana can provide all of that with from-scratch, personalized menus and professional service and presentation. 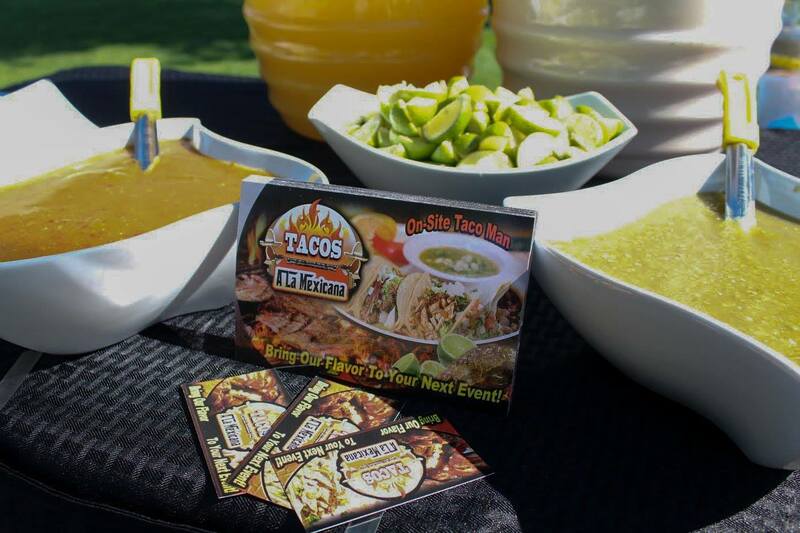 Whether your event is a small gathering of 15 guests or a large event of 500 people, Tacos Ala Mexicana can provide the same quality and service. 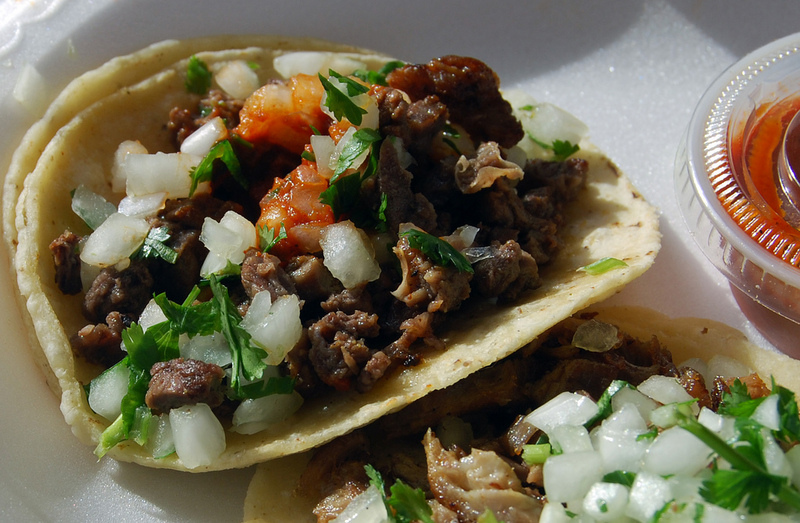 At Tacos Ala Mexicana, we pride ourselves on our flavor, freshness and a flawless presentation. 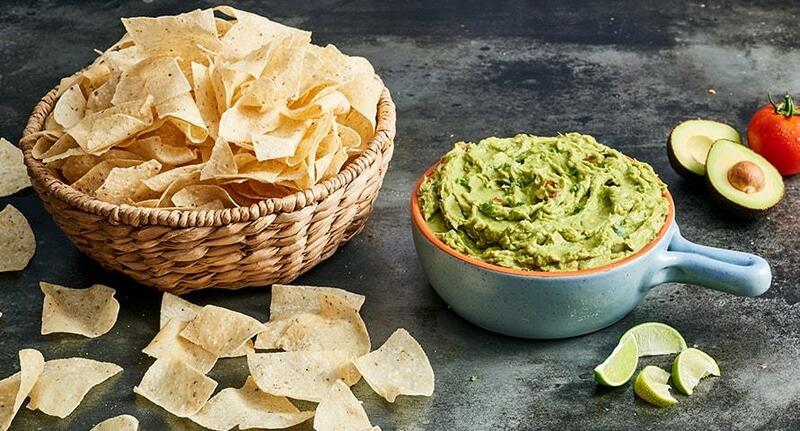 Our menus are fully customizable to meet your needs. Please pick and choose from the following options.